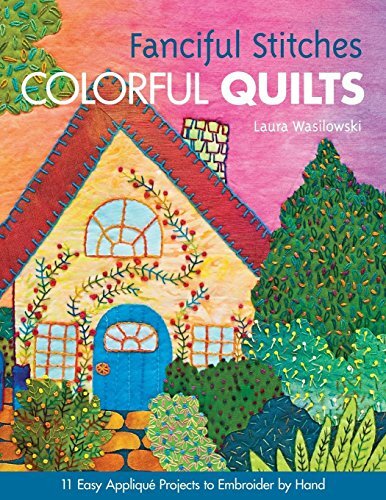 Laura shows quilters how to make bright, cheerful fused applique quilts. Along the way, she shares 17 different hand stitches that add unique color and dimension, that help the quilter tell a story with each design. The small, take-along size of these projects makes them perfect for your classes or clubs. View More In Knitting Patterns. If you have any questions about this product by Brand: CnT Publishing, contact us by completing and submitting the form below. If you are looking for a specif part number, please include it with your message.